The 5.5-inch Super AMOLED display has 2.5D curved glass design and has a pixel density of 267 PPI. The peak frequency of RAM is 933 MHz and it's LPDDR type. You can expand storage with memory card and there's OTG support, too. Not only latest processor, the device also has dual-core ARM Mali-T830 MP2 GPU processor. You can capture Full HD videos. The super low aperture of just f/1.9 will get you best pictures even in low-light conditions. The front camera has dedicated LED flash and the aperture of f/1.9. I have lost my earlier phone - Oppo F1 Plus. So, I have bought this phone from onlymobiles. Delivery was prompt and received on the 3rd day of the order. 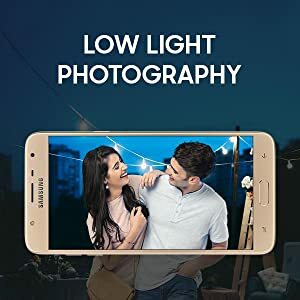 Camera is very nice and it beats Oppo phone if you are looking for camera as the first criteria. Just like every other android phones the battery does not last for long but you will not require to charge within a day. 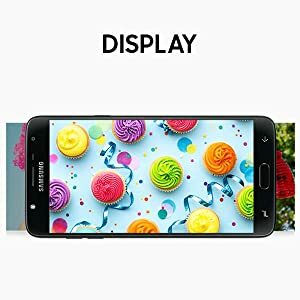 Samsung should have gave at least bigger battery at this price. Overall, the phone is living up to expectations. 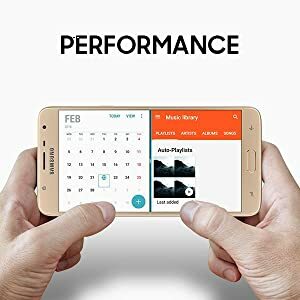 Does Samsung Galaxy J7 Duo has gorilla display? Yes, Samsung Galaxy J7 Duo does have the Corning Gorilla Glass protection. Does Samsung Galaxy J7 Duo has fast charging? No. 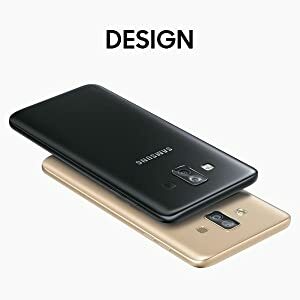 Samsung Galaxy J7 Duo does not support fast charging. 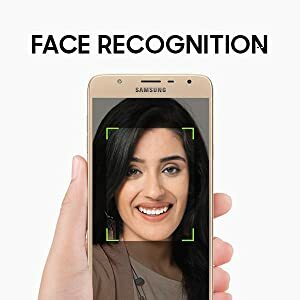 Does Samsung Galaxy J7 Duo has face unlock? Yes, Samsung Galaxy J7 Duo does have the face unlock. Catch all the fun with Live Focus and Background Blur Shape features of the Dual Camera. Seize every shot stunningly, and elevate the feel with custom effects. 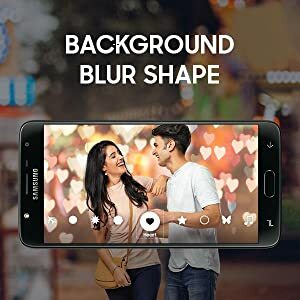 Make moments standout by adjusting the background blur before or after clicking the picture. Add more wows to your shots with background blur shapes. Capture fun in every light with the F1.9 aperture. Smart, secure and fun. All the same time. Now, unlock your phone faster than ever with your face. Cool, isn't it? Set yourself apart with the magnificently crafted design. The smooth curves and sharp lines are enough to make waves. Fun looks fabulous with the new Galaxy J7 Duo. Its immersive Super AMOLED display makes everything you watch even more awesome. From speedy surfing to smooth gaming, enjoy everything that inspires you, with the latest operating system - Android Oreo. Powered by next-gen Exynos 7 Series Octa Core processor and 4GB of superfast RAM.